Stefan works with senior management at the intersection of leadership, innovation and sustainability. Senior leadership roles in strategy consulting and the energy sector have provided Stefan with the practical experience required to support client organisations become more effective at creating and responding to disruption. At Ashridge, Stefan is a member of faculty for the Masters in Sustainability and executive education courses in innovation and 21st century leadership. He also supports a number of clients in consulting relationships, on projects ranging from leadership team coaching and strategic innovation to supporting change & innovation initiatives. Stefan regularly coaches CEOs and chief innovation officers. Before joining Ashridge, Stefan worked in Accenture and BP Alternative Energy. His last role was a global operations director for BP Solar – with responsibility for construction and operations of power assets globally. Stefan has working over the years in many countries and different project types: joint ventures, M&A, claims, launching new brands & products, business closures, EPC and sales purchase agreements etc. Stefan works largely at board or senior leadership level. Recent clients include: Euroclear, Olswang, Rio Tinto, Money Advice Services, Microsoft, Global Corporate Venturing, BP, National Grid, Dubai PMO, Santam and Siemens. 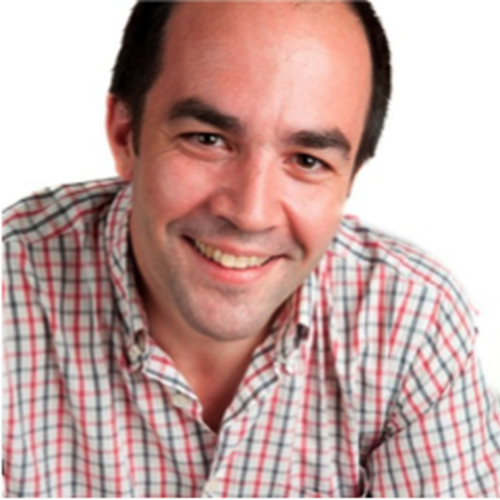 Stefan holds has an MBA from Insead, MSc in Organisational Change and is a qualified executive coach working in English, French or Spanish.